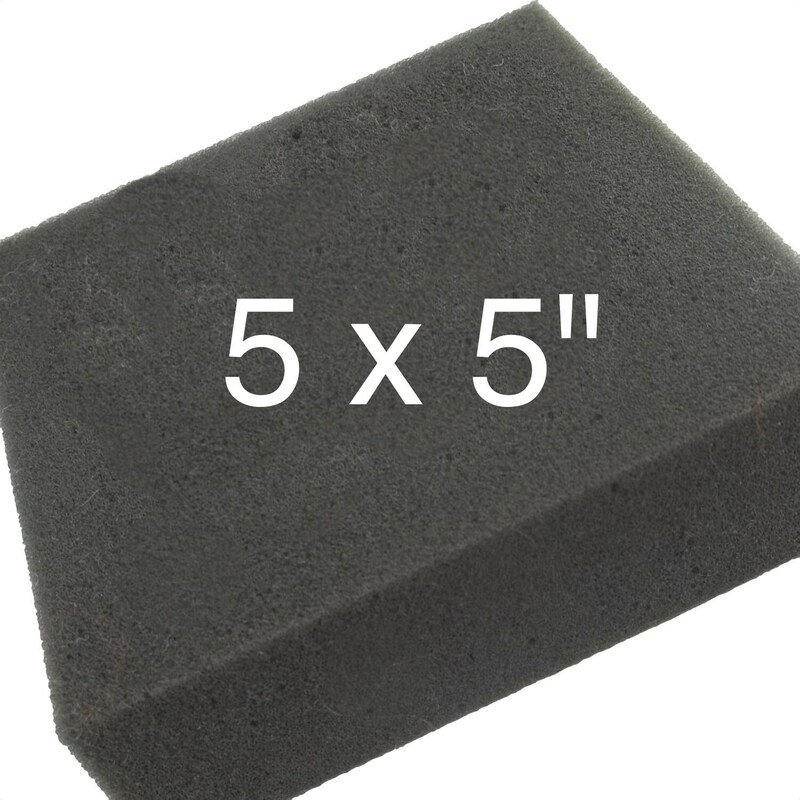 small needle felting foam, 5"x 5"x 1.5"
Quick shipping, nice packaging, everything as described. Thanks! Thank you, my granddaughter is just starting to learn how to felt. Excellent quality supplies! and always packaged sustainably.